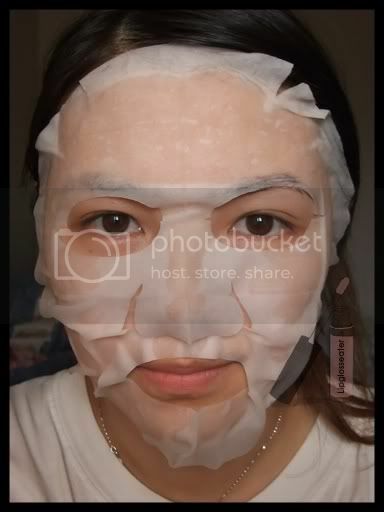 Likes: Moisturizes well, gives a nice glow to my face! 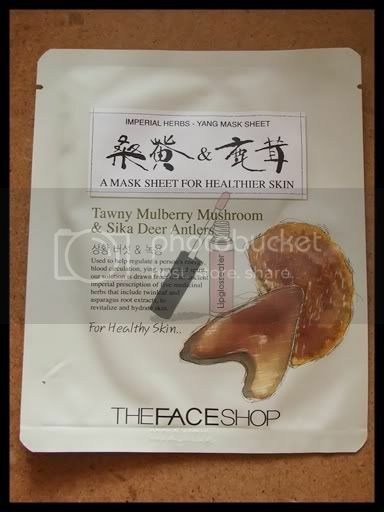 This mild, essence-type, all natural cotton mask sheet is concentrated with Tawny Mulberry Mushroom and Sika Deer Antler extracts to control yang energy for healthier skin. 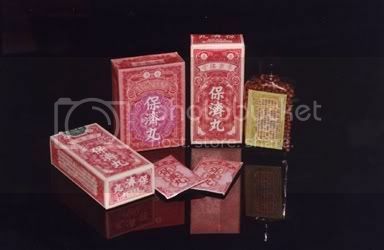 Photo credit: Product photo from Thefaceshopen.com, Po Chai Pills pic from Pochaipills.com. 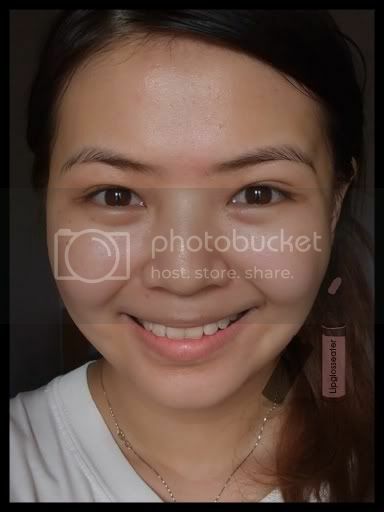 ok...cnt imagine putting poh chi kit on face. LOL. btw, the neutrogena originally is how much? 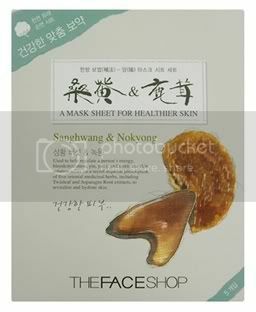 rm50/5 pcs?